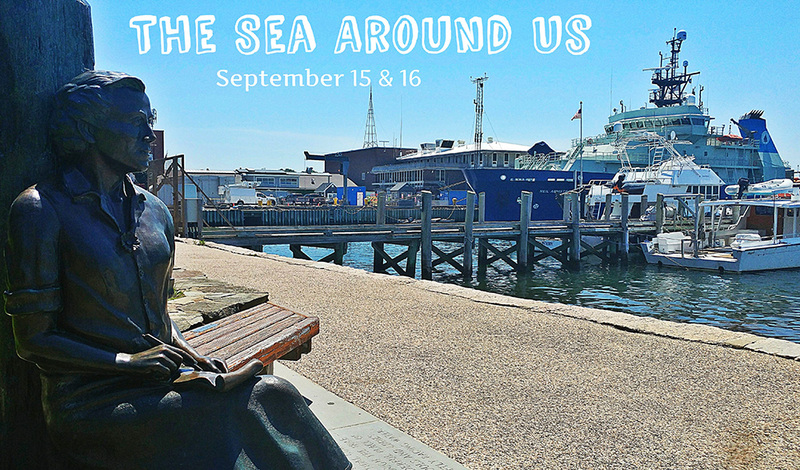 The Woods Hole Business Association and the world-renowned Woods Hole science community invite ocean lovers and science enthusiasts of all ages to “The Sea Around Us,”a weekend of free, family-friendly events on September 15 and 16 in celebration of the legacy of Rachel Carson. Come to Woods Hole Village and savor the summer as we honor this trailblazing pioneer. The event was established in 2017 to commemorate the September publication of Carson’s groundbreaking work “Silent Spring,”credited for sounding the alarm on the dangers of pesticides. 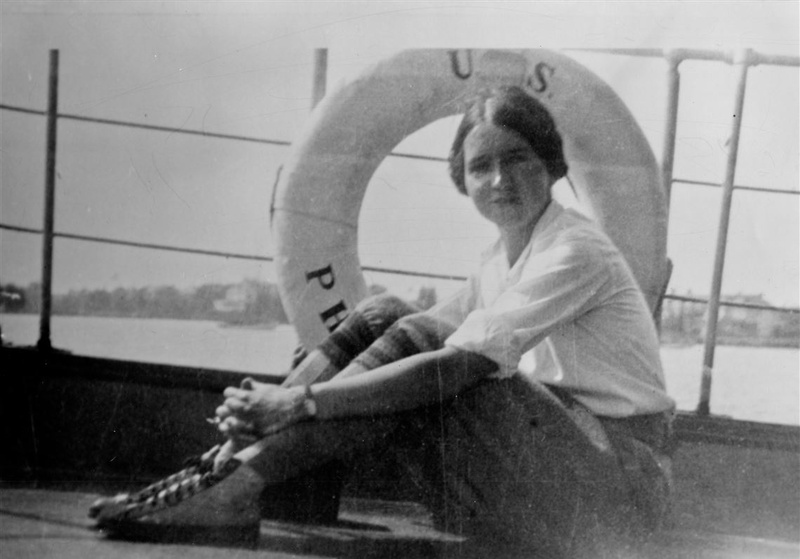 Carson’s ties to Woods Hole run deep for she first arrived in 1929 as a 22-year-old summer researcher with the Marine Biological Laboratory. She also worked for the Bureau of Fisheries (now part of NOAA), and conducted research at its station in Woods Hole. In 1949, Carson became the first woman to go to sea on its research vessel, the Albatross III. Her trilogy of books, “Under the Sea Wind,” “The Sea Around Us,” and “The Edge of the Sea” were all influenced by her first summer in Woods Hole and her many years working at the Bureau of Fisheries. Carson gained knowledge about the ocean and environment during her years as a researcher, writer and editor at the Fisheries, which also helped with her personal writing. A statue was erected in Waterfront Park in 2013 to honor Carson’s connection to the village and her trailblazing role in the worldwide environmental movement. This special weekend will kick-off on Saturday morning at 9 A.M. with a training ride hosted by the Buzzards Bay Coalition for the nonprofit’s upcoming Watershed Ride, followed by self-guided tours throughout the day of Woods Hole Historical Museum’s Rachel Carson exhibit. 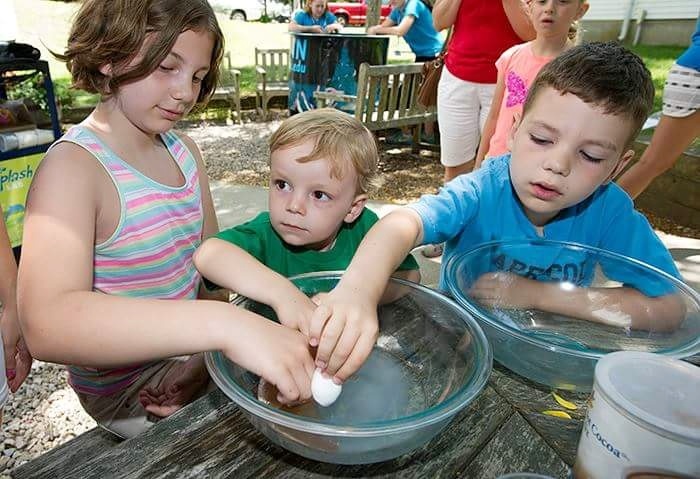 The afternoon will feature hands-on discovery with an outdoor splash lab beginning at 2 p.m. on the Redfield patio hosted by the Woods Hole Oceanographic Institution (WHOI) Ocean Science Discovery Center followed by kids’ activities on Redfield lawn presented by the Coalition for Children. Photo bomb by Falmouth actress Annie Hart Cool appearing as Rachel Carson will be followed by lawn games. The evening will continue at Redfield Auditorium with a screening of kids’ favorite, “Wild Kratts,” followed by a feature film, and will close with a Rachel Carson village pub crawl just for grown-ups. 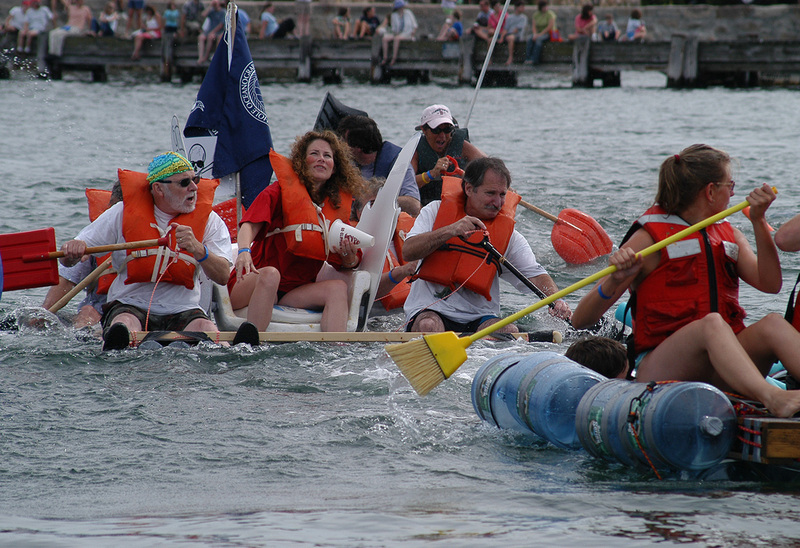 This year’s Rachel Carson celebration marks the return of the “Anything But a Boat Race”for the first time since 2005, when it was staged to commemorate WHOI’s 75th anniversary. Boat shells, surfboards and other commercially-available vessels are prohibited, pitting human-powered “unboats”against each other as they attempt to successfully round a short course inGreat Harbor.The event will kick off at Waterfront Park’s Garbage Beach on Sunday, September 16 at noon, and the weekend will close with the “Take Back the Beach Ball,”featuring local bands on the shells at Quicks Hole Taqueria and the Landfall Restaurant immediately following. 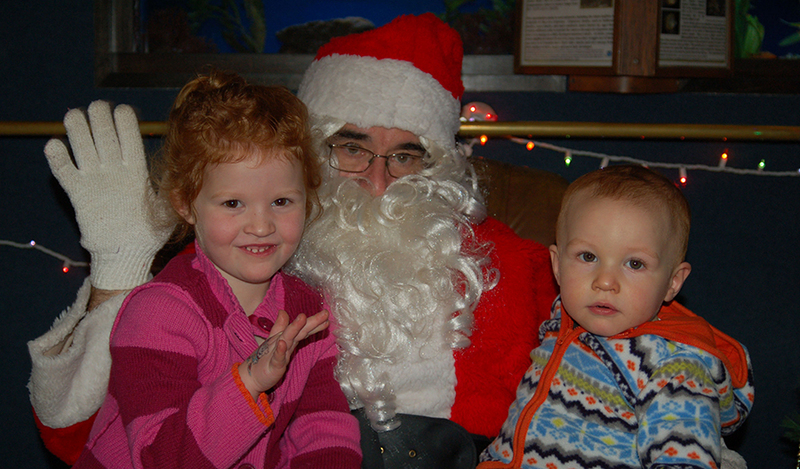 This family-friendly event is also sponsored by Long Trail Brewing Company. Proceeds from the concert will fund an initiative in collaboration with the Falmouth Water Stewards (FWS) to replicate efforts in Falmouth Village and Falmouth Heights by bringing a water bottle filling station to Woods Hole. The Woods Hole Business Association and the Woods Hole science community are proud to partner with FWS, a local nonprofit organization dedicated to protecting and restoring Falmouth’s precious coastal and fresh waters. Music on the Shells at Quicks Hole Taqueria and the Landfall Restaurant. Also sponsored by Long Trail Brewing Company.